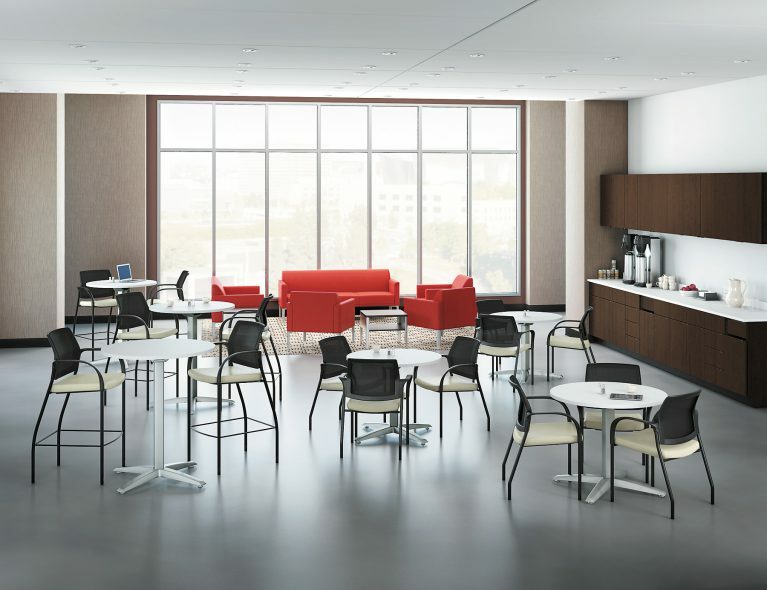 Sit back: OP Plus offers the furniture your office needs to boost productivity and maintain a comfortable, stylish environment. 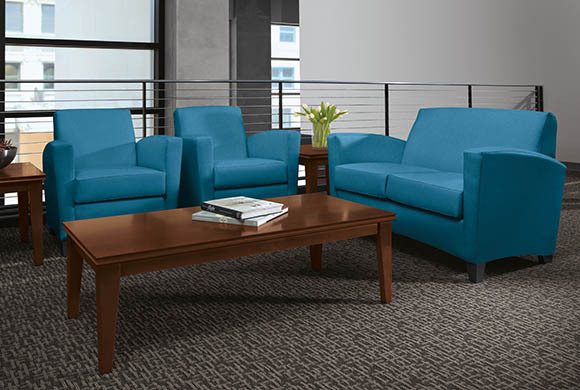 Our ergonomic and efficient furniture solutions meet your budget and visions. 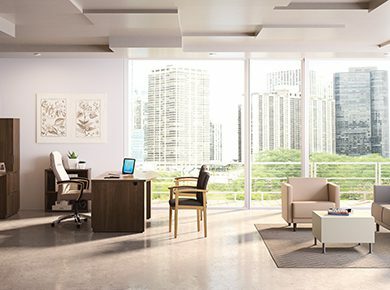 Create a workplace you’re proud to call your own. 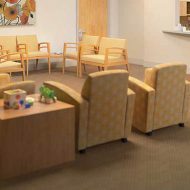 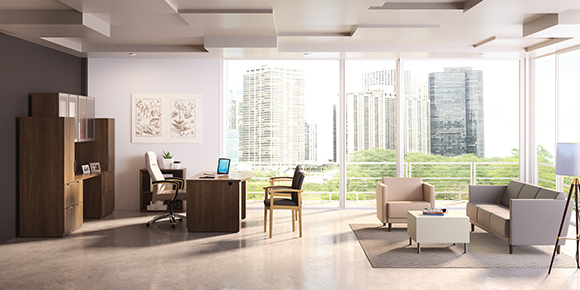 With our design and space planning solutions, we optimize your floor plan with the right furnishings to keep the workspace cohesive and collaborative. 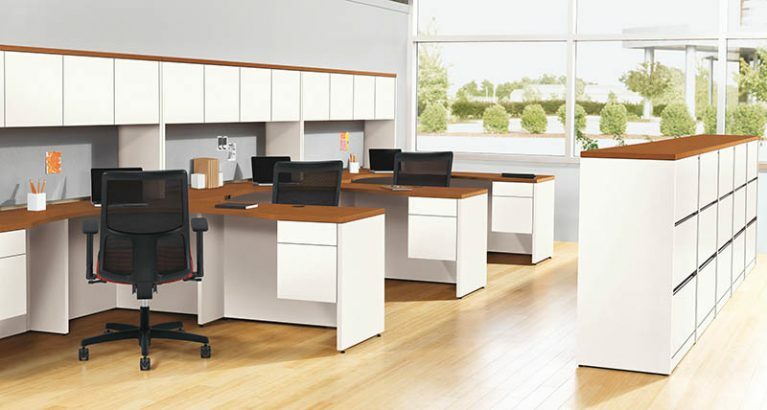 Our product selection gives your business options, from single desks to complex workspace plans. 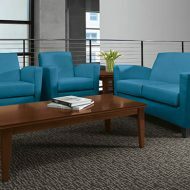 Plus, we deliver directly to you with full setup and installation services. 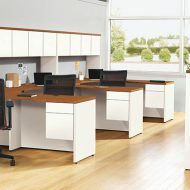 OP Plus furnishes and revitalizes office space to boost productivity and create cohesion in the workspace. 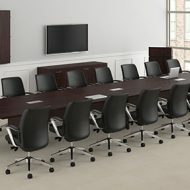 With a wide selection of furnishings including desks, chairs, credenzas and more, OP Plus offers the solutions you need at consistent prices. 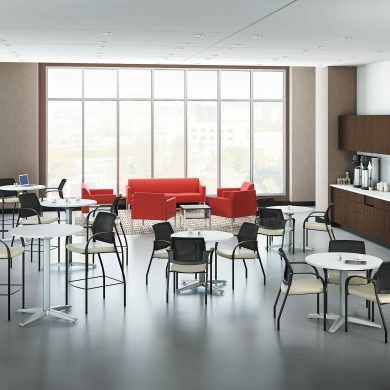 Search for specific furniture pieces and brands; create and use binders for your projects; print/email furniture spec sheets and so much more with our virtual furniture library. 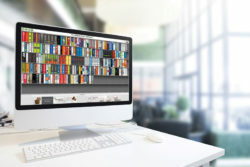 Visit the resource library today. 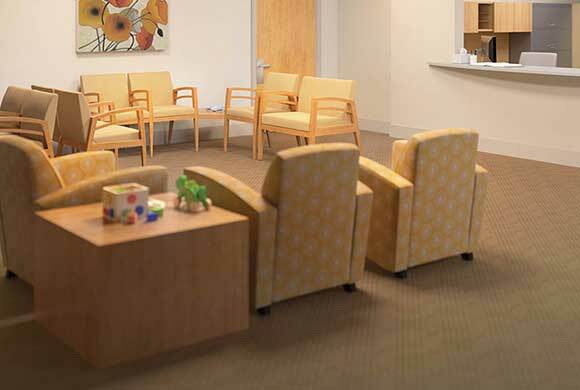 At OP Plus, your needs are always taken care of. 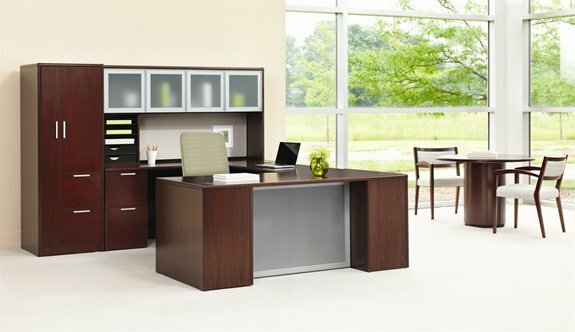 We help you find the furniture that works best for your office at a price that’s just right. 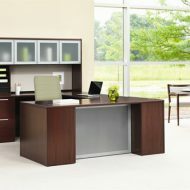 See how you can revolutionize your workspace by contacting us.